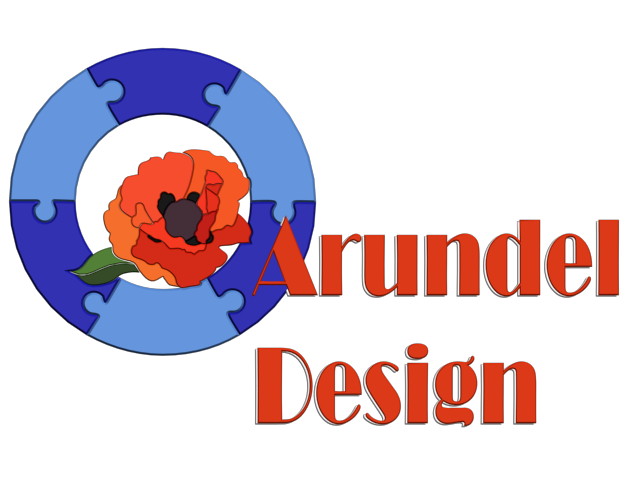 Welcome to Arundel Design, a portfolio of all things creative. Thriving between craft and computation. Creating. Gaming. Learning.